To most, this Saturday was like any other. I got to sleep in, while Stephanie woke up early with our 2 year old son Patrick. (By the way, I get up Sunday mornings, while she sleeps in). They both took off early to go to gymnastics before a play date this morning. They didn’t get back until around 2pm. We spent the afternoon simply playing in the living room and eventually went shopping for groceries around 5 o’clock. 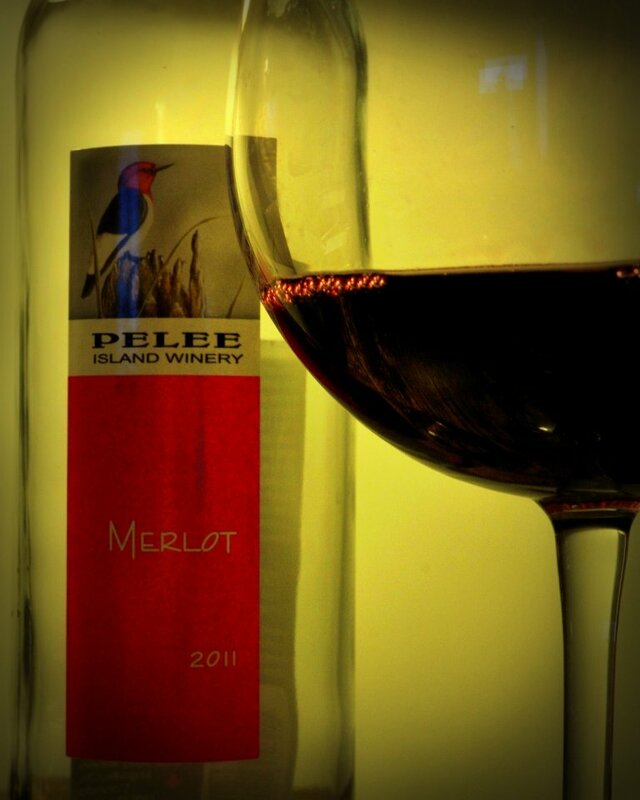 After Patrick went to bed around 8pm, Steph and I enjoyed a quiet and delicious pasta dinner with salad and a great bottle of Pelee Island Merlot. For some reason, I seemed to enjoy this dinner more than usual. While it might have been the wine, it was most likely the realization that my wife and I can still have a nice dinner with some red wine without having to get a babysitter and planning weeks ahead. The wine nor food never tasted so good! Just another milestone in the parenting journey I suppose. I just noticed this one – great shot! Beautifully lit.